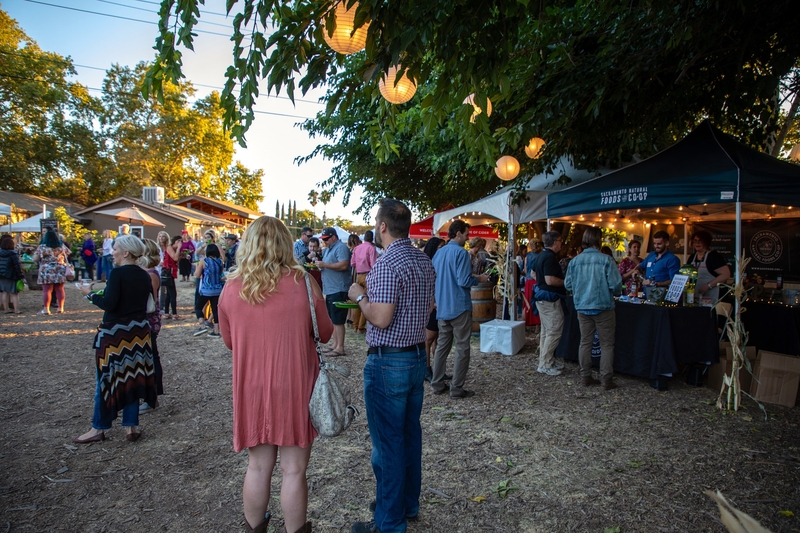 Find food events in Sacramento, CA and other fun things to do. View our list of attractions, activities, events, restaurants and visitor information. Taste and purchase fresh-from-the-field produce Saturday at the Farm Taste and purchase fresh-from-the-field produce, delicious baked goods and organic coffee. We have a unique selection of practical gifts and tools for cooks and gardeners.